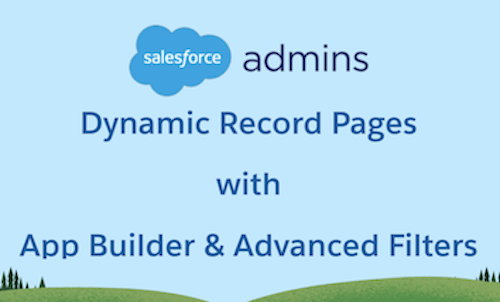 If you’re a System Administrator that’s tuned in to the Salesforce Community, you’re witnessing a groundswell of support for migrating to Lightning Experience. Just a short year ago the conversation was “Why Lightning?” Now the community is responding, “Why not Lightning?” Has Salesforce finally won the hearts and minds of the adamant supporters of the Classic (Aloha) user interface? Perhaps not 100%, but adopting Lightning gets more compelling with each release. Let’s rewind the tape for a moment and review the progress made to date. 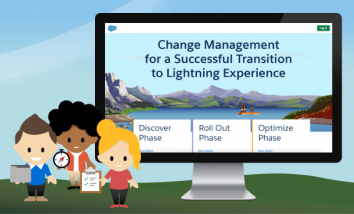 Back in 2015 Lightning Experience made its public debut on the main stage of Dreamforce to the awe of the crowds – Sales Path, Kanban Board, oh my! Shortly thereafter the Admin Community got their hands on the release notes and live environments, and like the barnyard collective in George Orwell’s Animal Farm bleating “four legs good, two legs bad,” the community quickly turned their noses up citing the functionality gap to Classic. As a consulting company, we saw late 2016 as a significant turning point. For each project that came across our radar we took the stand that if we could keep a group of users in Lightning Experience the majority of the time, we should deploy that customer in Lightning. Besides, by 2016 all new orgs were enabled with Lightning as the default and Lightning was the UI new customers were shown when they made their decision to buy Salesforce. So where are we today on our journey to Lightning Experience? We’re on the back half of 2017 and Dreamforce is around the corner. At this point, I strongly believe it would be a disservice to implement a new customer in Classic. With Winter ’17, we saw seven releases dedicated to enhancing Lightning. 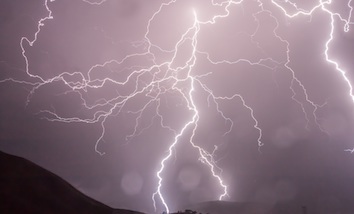 As a System Administrator you have to be thinking – does Lightning make sense for our organization? That preamble brings us to an important topic for System Administrators – how do you make the business case to leadership that the time is right to migrate to Lightning? The crux of the argument has to be that if you remain on Classic, you’ll be paying for (in the form of recurring license costs) innovation that Salesforce delivers three times a year, but your company won’t be receiving any of the benefits. As I wrote back in June of 2016 in a blog post – Classic is dead. If you stay on Classic, soon, if not today, you’ll be looking over the fence at your neighbor’s yard green with envy as new Lightning Experience features keep rolling in, release after release. The other piece to consider when making the case to migrate is what elements of Lightning would bring a positive financial impact to your business? Could lead scoring help your team vet out high-quality prospects faster, thus speeding up the sales process? Could Kanban boards assist sales reps in keeping opportunities up-to-date (and therefore making your pipeline reporting more reliable)? Would Guidance for Success teach new reps what to do at each stage of an opportunity and prevent costly rookie mistakes? 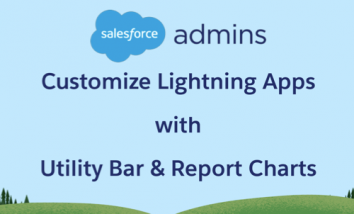 Could you use a native feature of Lightning rather than purchase a third party AppExchange App? If you’ve taken a moment to absorb the information above you should be realizing that migrating to Lighting, when done right, is essentially a reimplementation of Salesforce. You don’t have to import your data, recreate your custom fields, or set up your security model, however everything else you need to revisit with a fresh lens. How long should it take? Well that depends. Last year at Dreamforce Dell estimated it to be an 18-month journey just to pilot a group of sales users. For a customer on Professional Edition with a small sales team, it might only take a month. What I can tell you is that if you want to drive adoption, don’t just turn it on and hope for the best. As I spoke about at Dreamforce last year, training end-users on the Lightning Experience UI is essential. One of the biggest roadblocks of migrating to Lightning is not the cost (i.e. time, resources, business disruption) but the lack of knowledge on Lightning by the System Administrator. If you have been turning a blind eye to Lightning the last two years you’ve got a lot of catching up to do. As of Winter ’18, there are 3,621 pages of Release Notes packed with Lightning innovation and development! And don’t forget the days and days of Release Readiness videos and webinars! Come hear me speak at Dreamforce this year as I present “Planning Your Migration to the Lightning Experience – Four Steps to Success” (Admin Track) or download our eBook on Migrating from Classic to Lightning. Additionally, grab some hands-on experience configuring Lightning by tackling the Lightning Experience Specialist Super Badge on Trailhead. 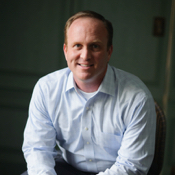 Shell Black is a Salesforce MVP, 4X Salesforce Certified, multi-year Dreamforce speaker, the host of the ShellBlack Whiteboard video series, and President of ShellBlack.com – a Salesforce consulting partner with over 500 customer engagements and clients in 40 states.